Most Prescription Drug Plans have a coverage gap called a donut hole. This means there's a temporary limit on what the drug plan will cover for drugs. The coverage gap begins after you and your drug plan have spent a certain amount for covered drugs. For 2019, you're in the coverage gap once you and your plan have spent $3,820 on covered drugs. People with Medicare who get Extra Help paying Part D costs won’t enter the coverage gap. Once you reach the coverage gap in 2019, you'll pay no more than 25% of the plan's cost for covered brand-name prescription drugs. You get these savings if you buy your prescriptions at a pharmacy or order them through the mail. Some plans may offer higher savings in the coverage gap. The discount will come off of the price that your plans has set with the pharmacy for that specific drug. Call us to help you understand your options. 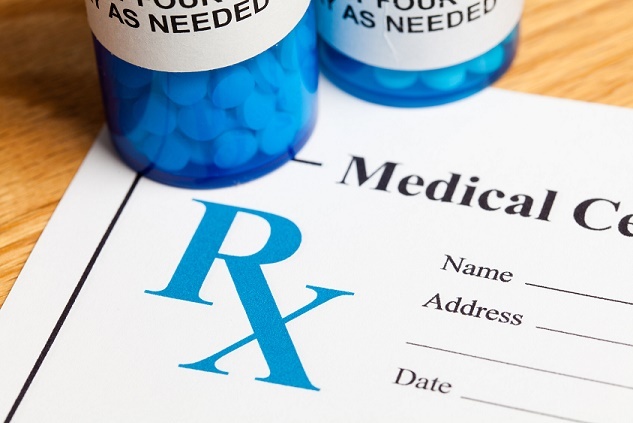 Individuals with annual incomes of less than $18,210 and financial resources of less than $14,100, or married couples with incomes of less than $28,150, might qualify for Extra Help from Medicare to pay their Part D premiums and out-of-pocket drug costs.